On November 6th 2018 the new Murkmire DLC will be made available for the Elder Scrolls Online game providing more free content if you own a ESO Plus membership. If not the new content is available to purchase in game from the Crown Store. Check out the latest teaser trailer to learn more about what you can expect from the Murkmire content which takes you deep into the swamp. Murkmire will be available as a Daily Reward during the month of November. The Update 20 base-game patch is available free for all ESO players. – Quality-of-life improvements to the Housing Editor…and many more changes! 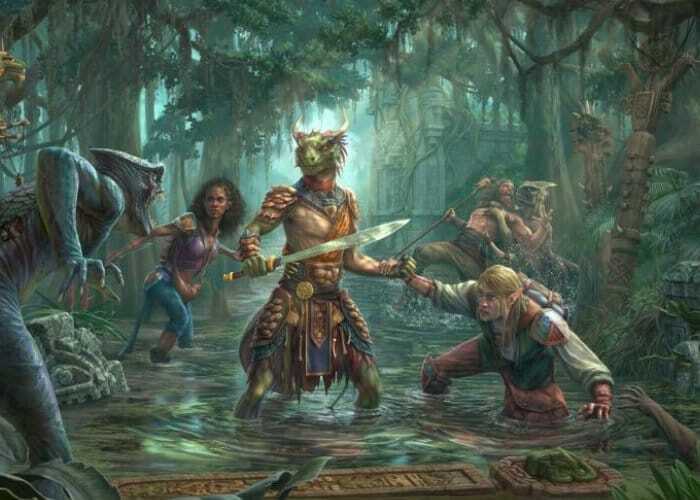 “Venture into the deep swamp and experience Argonian culture like never before in Murkmire, The Elder Scrolls Online’s newest DLC game pack. Discover this new adventure and zone in addition to the free Update 20 base-game patch!